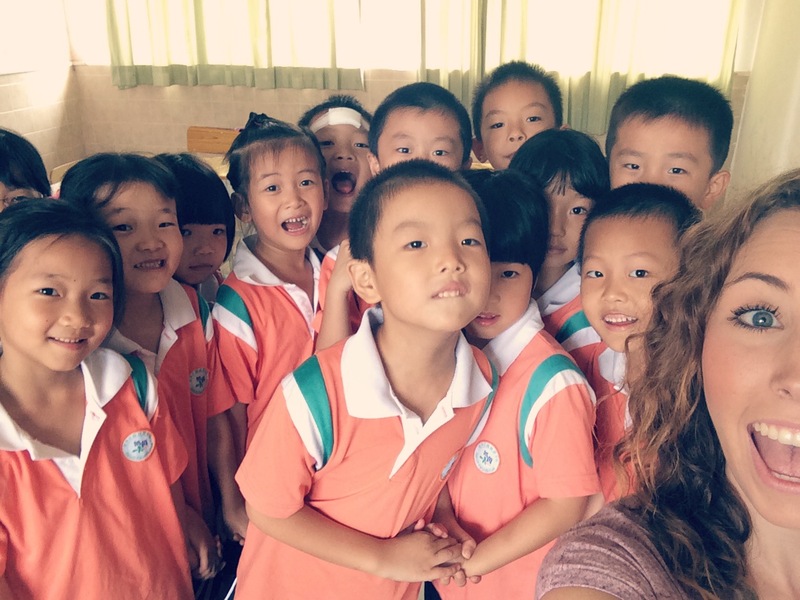 This week we're checking in on the ILP volunteers who are teaching English in China for the Fall semester ... Meet Audrey! 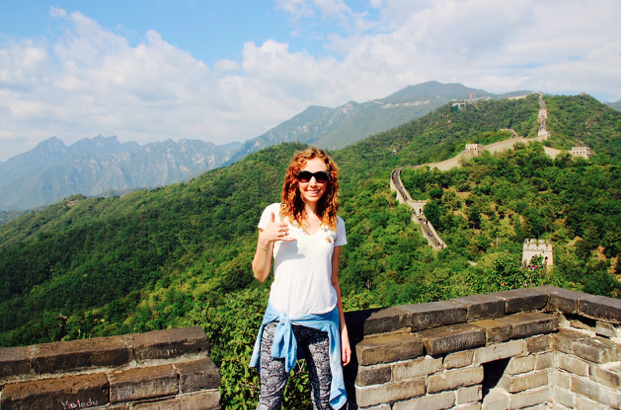 She's walked the Great Wall, made friends at Tiananmen Square in Beijing, and got a breathtaking view of the Dr. Seuss mountains from a bamboo rafting trip down the river. All that and the semester is only halfway over! Ready to have adventures like Audrey? 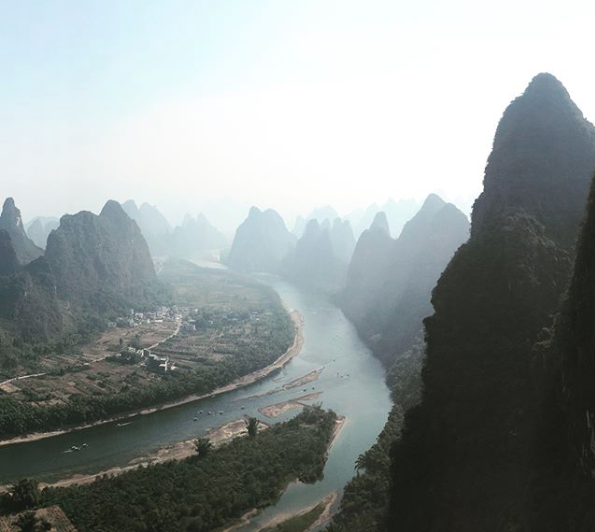 Come volunteer in China with ILP! Here's what a typical day would look like. We're spending a little time getting travel tips and advice from current ILP volunteers, and spent this week with Audrey. 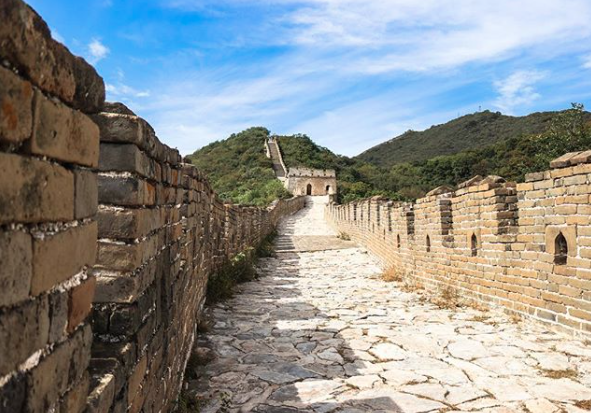 Her and her ILP group are in Southern China (don't worry — we also will get some pictures from their vacation in Southern China) as well as a few quotes about what life in China is really like! "I am teaching at the Kaiyin school in Zhongshan. I knew before I came here that going to China was the right thing for me. And when I got off that plane ... I didn't feel nervous, scared or lost. I am so blessed with the group I have and the amazing friendships that have come from it. I love my children with all my heart and love watching them progress and learn!" When Audrey isn't teaching, there's plenty of time after and before class to explore her local city, plus every Saturday and Sunday off to see even more. Some volunteers even head to other cities for the weekend. 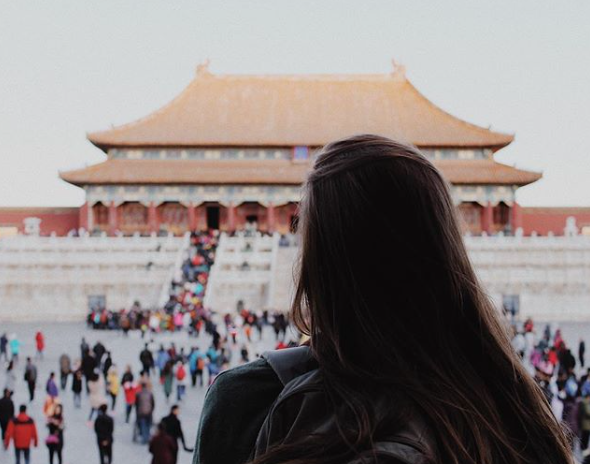 Audrey and her group also get vacation time during the semester to see places like Beijing. 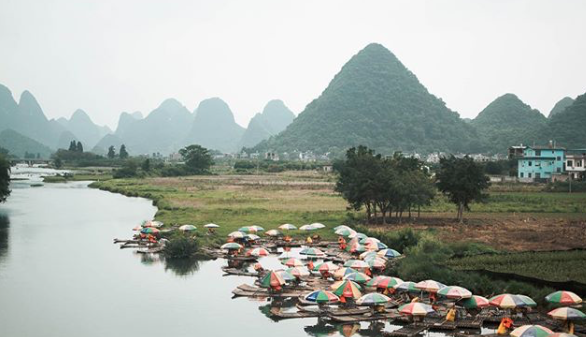 But Yangshuo, China has got to be one of the best ILP vacations ever. These pictures are unreal, but don't really even compare to seeing it all in person. 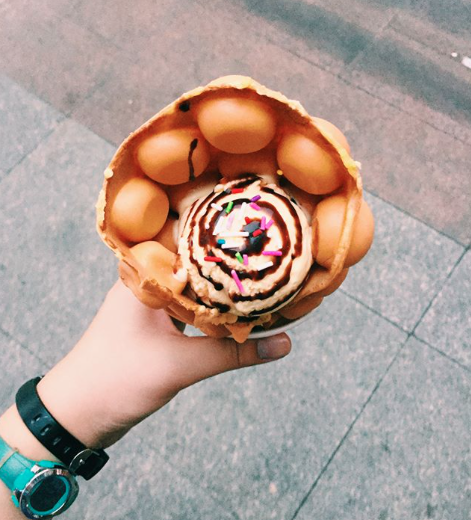 Thanks for sharing your a bit about your semester abroad in China, Audrey! 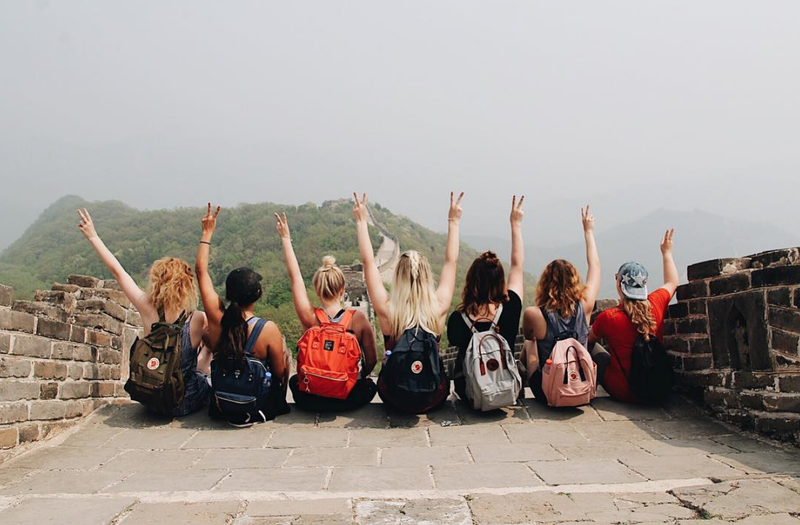 Hopefully that gave any future volunteers a good glimpse into what their life could look like — Ready to have a semester like Audrey's? Come volunteer with International Language Programs! We're a non-profit organization with years of experience sending college-aged volunteers abroad to see the world and make a difference.